Does an Egg White Cure the Blackheads? 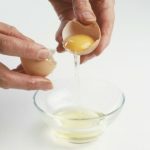 How to Use Egg Whites To Prevent Blackheads? 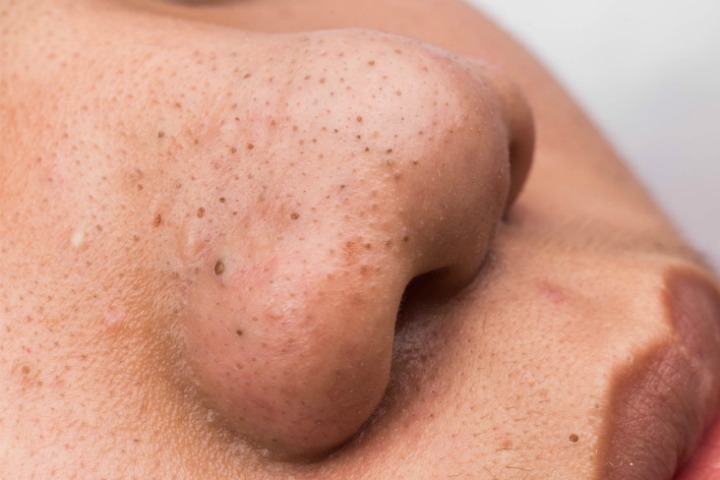 Blackheads are one of the most common skin problems today. They are the little black bumps that appear on the facial skin, back, chest, neck, arms, and shoulders when the hair follicles are clogged due to excess secretion of sebum. Though blackheads are not a serious skin problem but none would surely like to see a face dotted with blackheads. Besides various beauty products and skin treatments that are easily available, one can use egg whites to ward off blackheads. Egg whites have been used since long and can be used in multiple ways to cure blackheads. The vitamins and protein and albumin in egg white have skin-toning properties, which help tighten big pores and many hair follicles. This results in less secretion of sebum, which causes spots. Also, when the pores get tightened, the blackheads get drawn to the surface of the skin and get squeezed out. Take two egg whites and a teaspoon of lemon juice in a bowl and whisk them together. Clean the face and apply the mask ensuring that you avoid the areas around your eyes and lips. Use small pieces of tissue to cover your face. Make sure to use two layers. Allow the mask to sit for 15-20 minutes. After the mask has dried, gently peel it. Use warm water to wash your face and a light moisturizer to comeplete the regime. Beat three egg whites until it becomes frothy. Add one tablespoon of lemon juice and little bit of honey. Use the same method as mentioned in the previous mask to apply this mask as well. You can peel off the mask after 20 minutes and then wash your face with water. In a bowl take three eggs, 1 tablespoon of lime juice and 1 teaspoon of baking soda and mix them all thoroughly. Use the tissue papers to apply this mask as well. Baking soda neutralizes the pH balance and checks the bacteria that cause acne. Egg whites are useful to treat other skin conditions like acne. 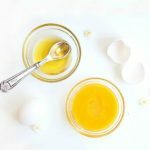 If you refrigerate the eggs before making a mask, the separation of the egg white and yolk becomes easier. Hence it is suggested to do so. 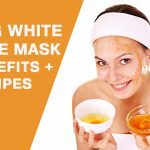 While using a mask, egg whites dry out pretty fast and cause stretching of the skin. So when you have applied the mask on your face don’t eat or drink or talk. 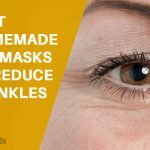 Doing so can cause wrinkles on the skin. 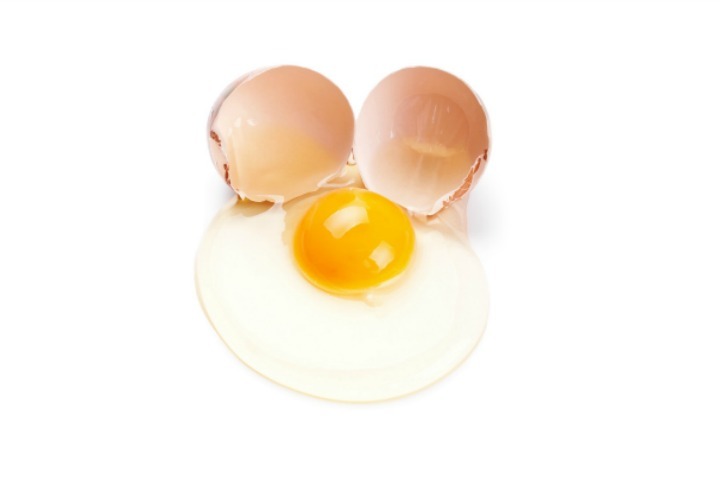 Try this egg-cellent remedy to get rid of those tiny ugly bumps. How to Use Coconut Oil for Blackheads? How To Use Apple Cider Vinegar To Get Rid Of Blackheads?